Abralee Meadow subdivision is located in Chandler Arizona. These homes for sale in Chandler AZ in the Abralee Meadow community are well maintained. These homes were built in the 2000's and sit on good size lots. 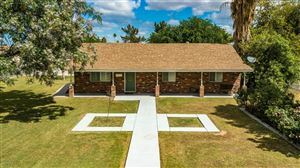 This beautiful community is located in south Chandler Arizona, south the of the 202 Freeway. To view homes for sale in Chandler Arizona in the Abralee Meadow subdivision click here.